Kraut-flirting electro act Peaking Lights are set to follow-up last year's 936 with a new album. Today, we get our first taste of the release with "Breakdown." The song's got all the makings of another Peaking Lights classic, from busy synth work through Indra Dunis' timeless vocals. It's a nice pick-me-up, and proof that this band is still full of new ideas. Listen to "Breakdown" below [via Gorilla vs. Bear]. 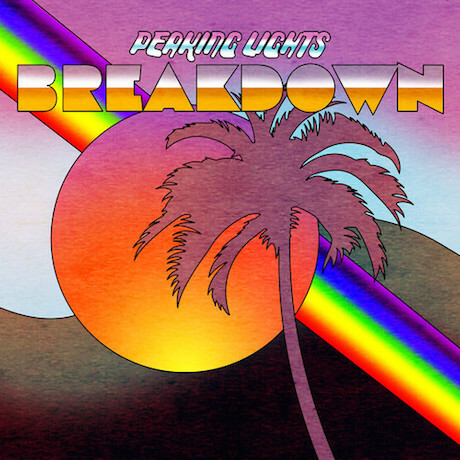 Peaking Lights' new album Cosmic Logic will arrive on October 6 via Weird World.